Fans who’ve pondered what it would be like on board of THE Millennium Falcon, might just get the chance to find out. The famed spacecraft is about to go on a four city tour around the U.S. thanks to Star Wars, and Solo: A Star Wars Story. 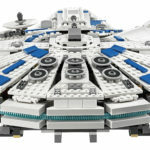 Three 40-foot shipping containers will make up the life-size replica of the Falcon’s interior which includes Lando’s bar, the Dejarik table and the iconic cockpit. This out of the galaxy experience will begin on Friday, April 27th. 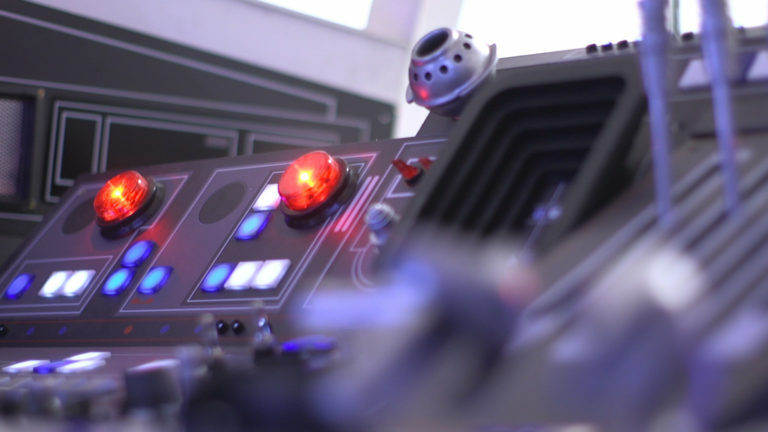 Star Wars and Solo: A Star Wars Story are bringing the galaxy far, far, away to fans, with a life-size replica of the Millennium Falcon. Three 40-foot shipping containers will make up several key areas of the ship allowing fans to immerse themselves in the Star Wars universe. 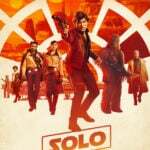 An artist in France claimed the original designs of the Solo posters were copies of work he’d done for a record label 3 years prior. The Star Wars Show did something epic. They built a Millennium Falcon model out of, that’s right, red SOLO cups! 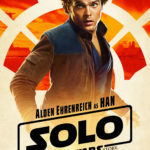 shopDisney and toy stores around the nation are now selling Solo: A Star Wars Story merchandise that every fan will want to have. Disneyland After Dark is hosting two Star Wars Nites on May 3rd and May 9th. Guests attending will have access to exclusive Solo merchandise before it goes on sale to the general public. 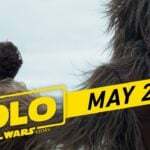 Over at Disney’s Hollywood Studios, fans can attend Star Wars Galactic Nights and meet Chewbacca actor, Joonas Suotamo. The Millennium Falcon Experience stops in its first location on Friday, April 27th in Kentucky.